When Should You Sell Your Austin Rental Property? 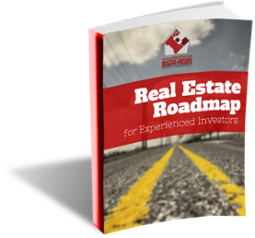 In this video, Steve Rozenberg talks about the right time to sell your rental property in Austin, TX. 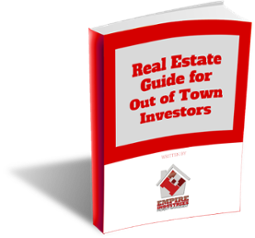 While owning properties is one of the many ways to ensure that your hard-earned money is put into a tangible and appreciating investment, your prior plans of succeeding in real estate just do not happen. 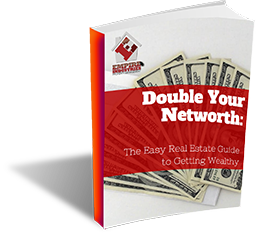 In reality, owning a property and hoping to generate income from it comes with responsibilities that may not have expected before renting out the property. Sometimes you become a landlord but do not really want to be a landlord. Maybe you just couldn’t sell your house. 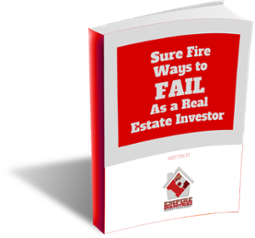 Maybe a bad experience with a tenant, a management company, and the thought of investing have left a sour taste in your mouth. Or maybe along the way, you realized that investing in a property just isn’t for you, so you will just sell your property instead. But remember, investing in a property is a business that requires a business decision. When is the right time to sell your Austin rental property? Emergencies may happen, and if freeing up your capital can help, then it is up to you to decide if selling your rental property can help you get out of your emergency situation. 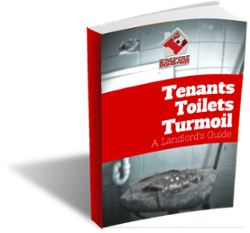 After experiencing the many issues of being a landlord, you realized that dealing with tenant, legal, and maintenance issues is not for you. 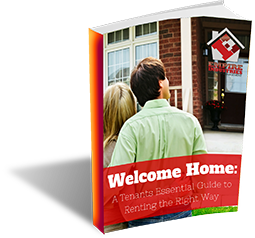 Make you have made some common landlord mistakes. If this is the case, you might be better off just selling your property instead of forcing yourself to love something you don’t. 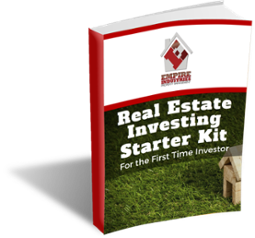 If you want to own a bigger rental property and you could use additional funds for your capital, selling your rental property might just be the best solution so you can increase your portfolio size. Before selling your property, ask yourself if your decision makes sense – financially and mathematically. Instead of selling your property because of a bad experience, maybe hiring (or switching to) a good management company to do the job for you is a better option. Learn more about our Austin property management services.